» Is It Safe for Cats to Eat Yogurt? Is It Safe for Cats to Eat Yogurt? A very common query that a lot of cat owners have is whether it is safe for them to feed their cats dairy products. 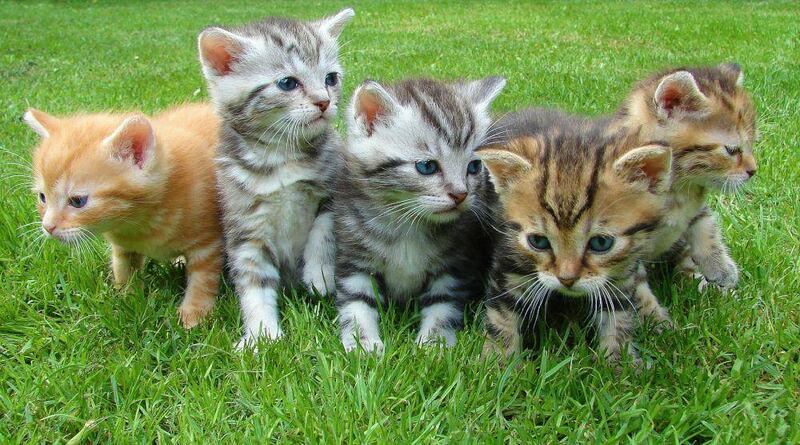 When they are kittens, it is perfectly normal for cats to drink milk but this may change as they grow up. Cats tend to become lactose intolerant when they grow up as they are unable to digest dairy products because of sugar found in cow’s milk. While milk can cause trouble in their stomachs, does the same extend to lactose-free milk or live culture yogurt? The answer to that is no! Keep reading to learn everything you need to know about whether yogurt is safe for cats. Is All Type of Yogurt the Same? 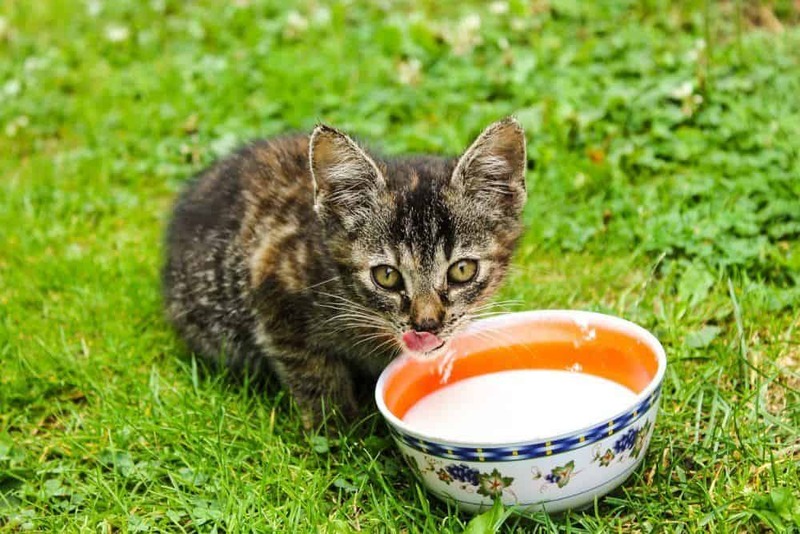 While kittens can easily digest lactose as they rely on their mother’s milk to survive in the initial phase of their lives, as they get older their body stops producing the enzyme that enables them to digest consumed milk. This is the reason why many cats end up becoming lactose intolerant. 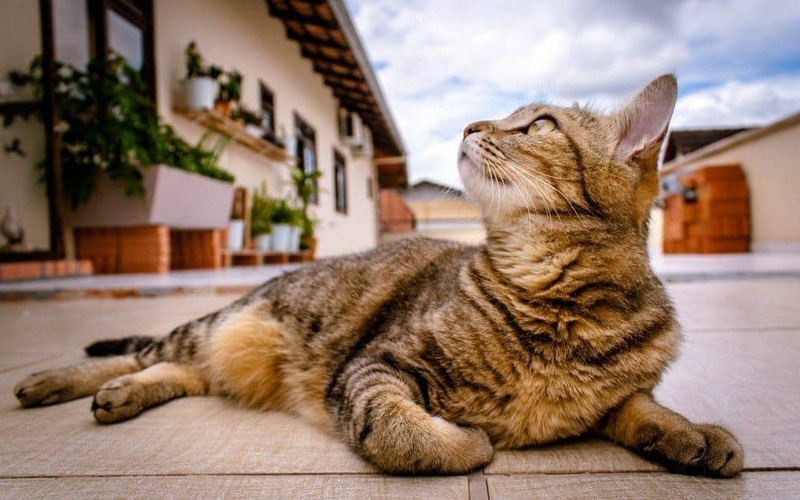 It is very common for popular culture to depict cats in images that show them lapping up milk, but in reality, a lot of dairy products can cause your cat a lot of problems. Yogurt, however, is different. While it is a dairy product, it contains "good" bacteria that make it easier for cats to digest yogurt than any other dairy products. You must keep in mind that the amount of yogurt that you feed your cat should be limited. As has been mentioned earlier, kittens can produce the enzyme that helps them digest lactose as they drink their mother’s milk for the first few months of their lives. This means they can digest milk in a way that is much better than adult cats. You will have to be careful about what you are feeding your kitten in their initial phase of growth and development. They should be able to eat small amounts of yogurt as long as it is plain and without any artificial sweeteners. 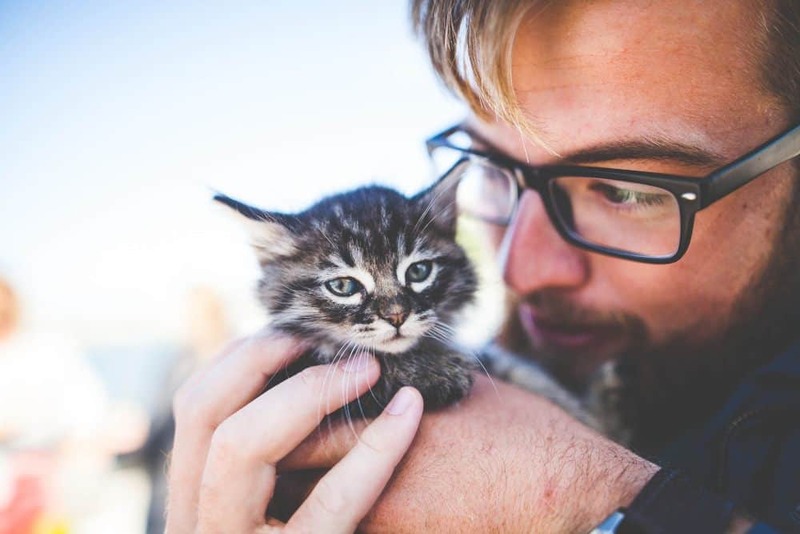 While it isn’t really unsafe for kittens, it is recommended that you avoid feeding them yogurt in the first few months as it may upset their delicate stomachs and not have any great nutritional benefits. As cats get older, their body starts producing less and less amounts of this enzyme, which makes it harder for adult cats to digest lactose. Cats start losing the ability to produce the enzyme lactose when they reach about twelve weeks of age and they may end up eventually lose the ability to process milk altogether later in life. As many cats grow up to be lactose intolerant, they can get an upset stomach if they consume too much milk, cheese or cream. So it’s time for you to remove that image of a cat drinking saucers of milk or cream, which could end up giving cats diarrhea and other digestive issues. The lactose intolerance that occurs in cats is similar to the lactose intolerance that is common in humans. It also causes the same problems. It is important to remember, however, that not all cats may have this problem. Some can drink small amounts of milk without any trouble but do you want to risk that? Milk doesn’t have many health benefits for cats, so it can be avoided. 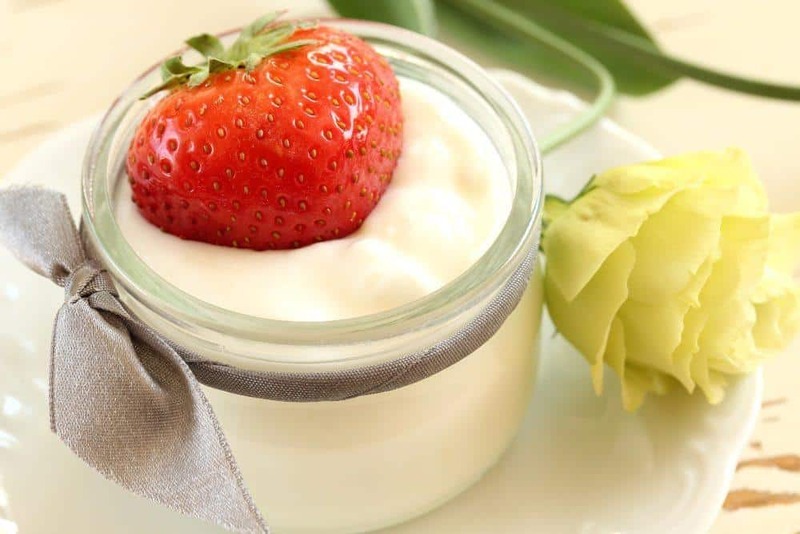 Yogurt, on the other hand, contains natural live bacteria cultures called Streptococcus thermophiles and Lactobacillus bulgaricus that are able to break down lactose into lactic acid. Cats can’t digest lactose but it is possible for them to digest the lactic acid in the yogurt without any issues. Different types of yogurt may have different types of effects on cats. Some may be perfectly safe while others can have a detrimental effect on their health. It is safe for cats to consume unflavored Greek yogurt in small quantities. It is important that the yogurt you feed your cat is full of live cultures and healthy bacteria. To make sure that the yogurt suits your cat, it is recommended that you try out a few different brands. Avoid any flavored Greek yogurt and also ensure that the ingredients don’t have anything artificial. On its own, vanilla isn’t toxic for cats and they can eat small amounts of it. Vanilla yogurt, however, is likely to have vanilla flavoring that can be made up of other ingredients that can be harmful to your cats. Vanilla extract may contain ethanol that is toxic to cats. Vanilla yogurt may also contain sugar or sweeteners that can also be dangerous for your cat’s health. While strawberries are non-toxic for cats, they do not contain many health benefits for the feline creatures. They are also quite high in natural sugars so feeding cats too many strawberries can cause an upset stomach. Instead of feeding them strawberry-flavored yogurt, you can feed them a small amount of plain yogurt and add some strawberries for flavor. Considered a human "superfood", blueberries are low in calories, high in fiber and they contain tons of vitamins. Some cat food companies also go on to advertise adding "blueberry extract" in their pet food as a natural food preservative. Blueberry yogurt, however, may not be the best idea for cats as the sugar content can cause stomach problems. Yogurt contains potassium, calcium, and magnesium. All of these nutrients are beneficial for both humans and cats. Calcium is known for its ability to strengthen bones. Magnesium is great as it helps your cat absorb all the important vitamins and proteins. These nutrients, however, can be sourced from the cat’s regular diet as well. In addition to this, yogurt also contains "live cultures" or healthy bacteria that can be beneficial for the cat’s immune and digestive system. It contains important B vitamins that promote better health. While further study is required in the field, the probiotics and active cultures in yogurt can be potentially beneficial for your cat’s digestive and bowel health. 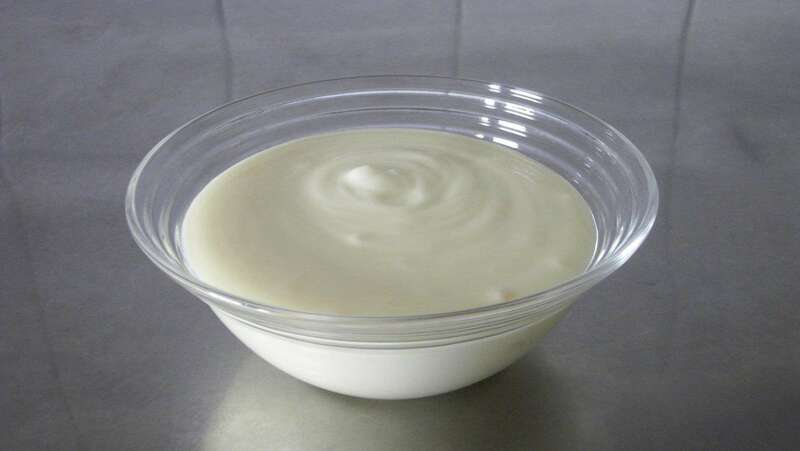 Similarly, small amounts of yogurt may be used to treat some causes of diarrhea and other digestive problems. Small amounts of yogurt can be harmless for your cat but in some rare cases, even all-natural yogurt can cause some nasty side effects like diarrhea, vomiting, stomach pains, and indigestion. 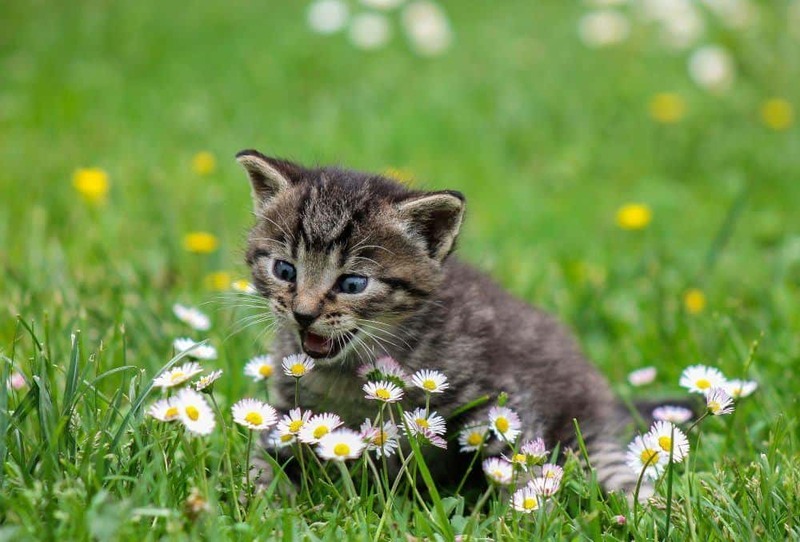 Cats have very sensitive stomachs and while a one-time case of vomiting may not sound scary to you, your cat may be in a lot of pain as it tries to vomit the things its body cannot digest. In addition to this, there may be a ton of inactive ingredients in the store-bought yogurt that you are trying to feed your cat. These ingredients, like artificial emulsifiers and other chemicals, can lead to a number of secondary issues that can affect your pet’s health. If you do want to feed your cat some yogurt, it is better that you make it at home instead of buying it from a store. 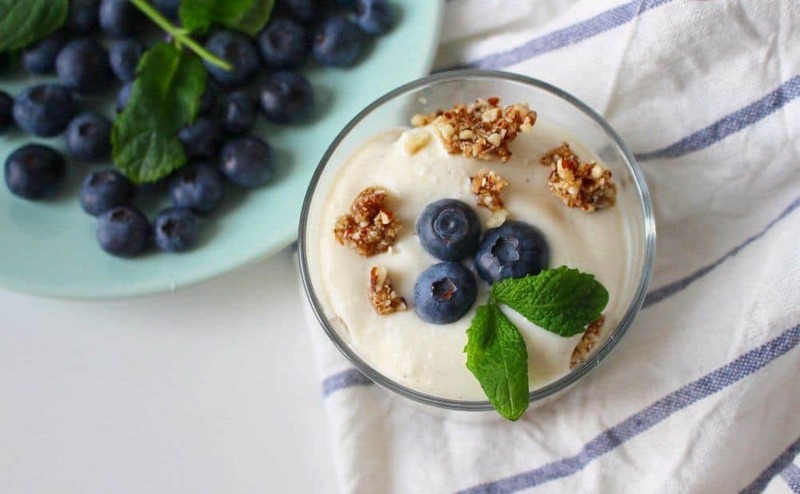 Click here for everything you need to know about making yogurt at home. Some types of food designed for human consumers should not be fed to cats just as you will not be eating cat food. You may not want to spoil your pet cat by feeding it table scraps as you don’t know what effect it will have on its physical health. Instead of experimenting with human food, try going for the tried and tested high-quality food items manufactured for cats.